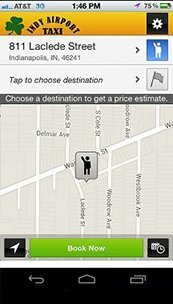 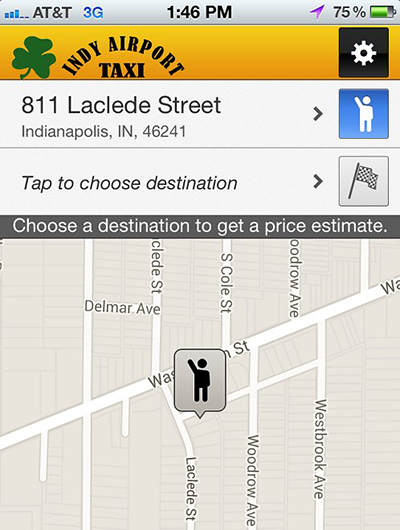 ORDER A TAXI WITH OUR FREE ONLINE APP! 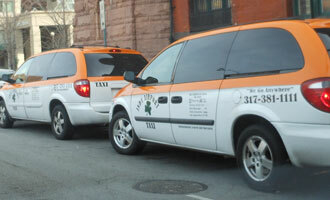 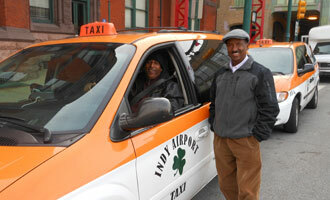 Indy Airport Taxi Coverage - We Go Anywhere! 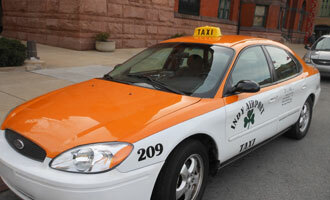 Why choose Indy Airport Taxi instead of Uber? 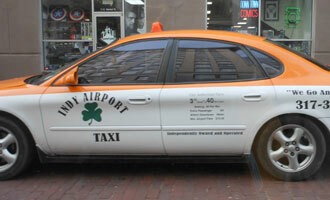 Indy Airport Taxi around the city!